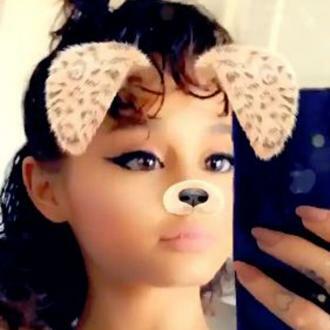 Ariana Grande showed off her natural, curly hair without any extensions after tweeting a hrowback image of herself in a 1998 newspaper article on Sunday (10.02.19) at aged five with a mass of brown curls. 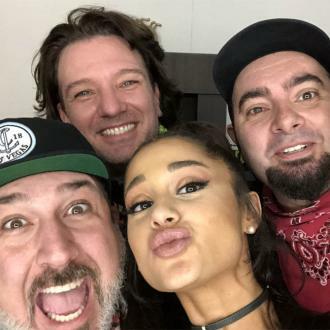 Ariana Grande has showed off her natural, curly hair without any extensions. 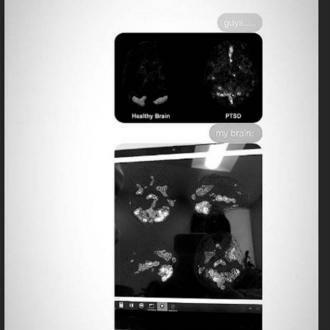 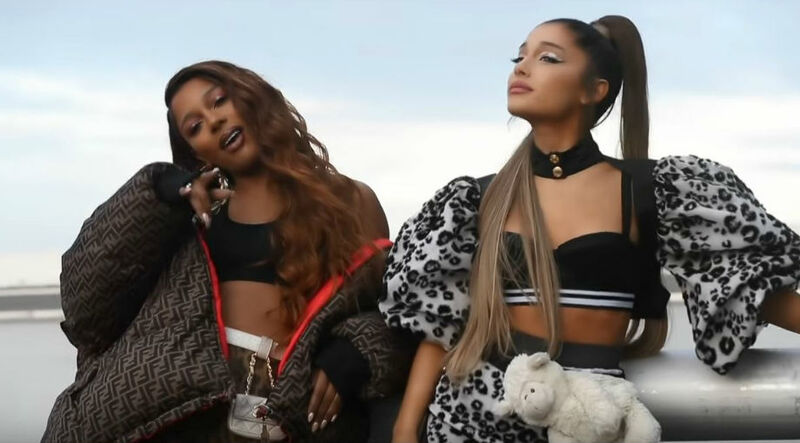 And the '7 Rings' singer later unveiled a three-second Twitter video on Monday (11.02.19), revealing she still looks ''exactly'' the same as when she was a child once she has no ''lashes and pony'' in place.